Yesterday the Coalition announced a $100m mobile blackspots ($20M) and network expansion ($80M) plan for regional, remote and outer metropolitan areas. The Coalition will also provide $20m for a black spot program to address unique coverage problems — such as locations with high seasonal demand — and deliver a targeted response. A Coalition government will fund up to 50 per cent of the cost of deploying black spot solutions. 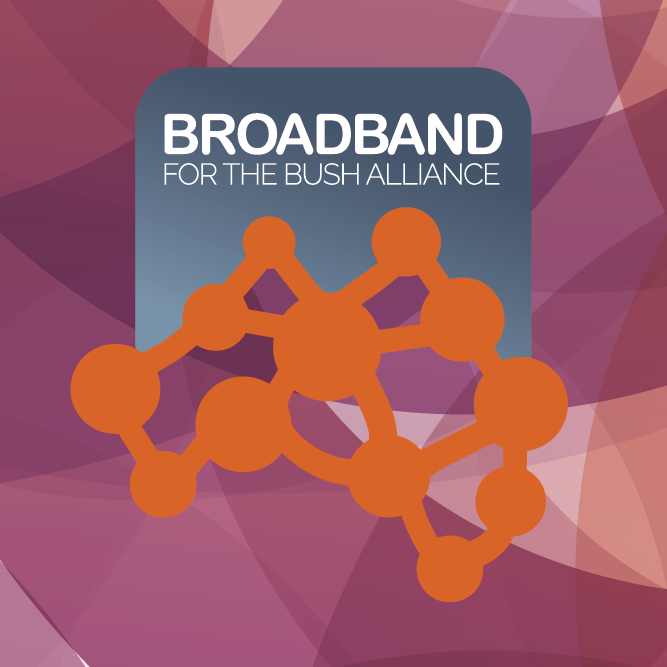 Mr Abbott will also promise to work with NBN Co to co-locate new mobile phone base stations with many of the NBN’s fixed wireless broadband towers that are being rolled out across regional Australia.